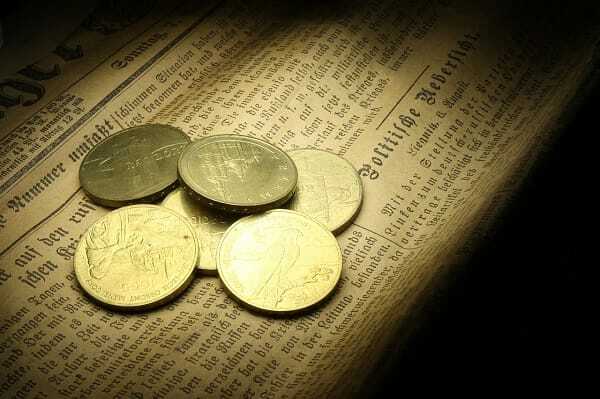 Home » Gold Drops – But is the Media Missing the Story? The price of gold took a hit this past week. It started in the quiet hours of Sunday night, when a mysterious $2.7 billion of paper gold was dumped on the open market. Ultimately, the price of gold sunk under $1,100. When will you need gold? Today, despite being down in the past week, gold still maintains its status as one of the best ways to preserve your purchasing power. And what about tomorrow? What will happen to the dollar when it is NOT so strong against the euro and ruble and yen and other currencies? 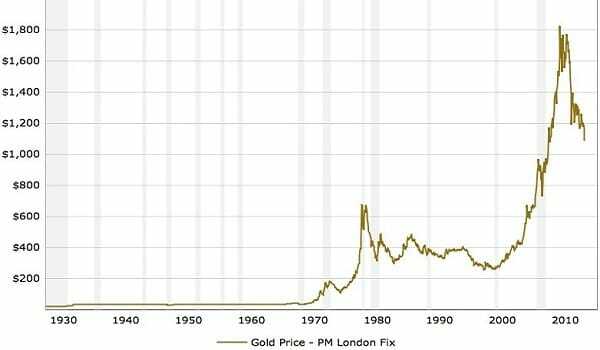 The point is this: The reasons for owning gold do not change with day-to-day or week-to-week price fluctuations. They hold true whether you buy today, last week, last year or last decade. For the media, consistent performance is not an exciting story. What’s exciting for the media is when gold drops as it did this past week. But when it comes to your savings, do you want excitement? Or do you want the time-tested asset? The choice is yours. If you’re also on Twitter, be sure to follow us here for all the latest and relevant financial news.